On this page you will find links to my patterns that I have designed for South West Trading Company. 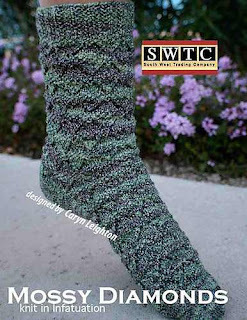 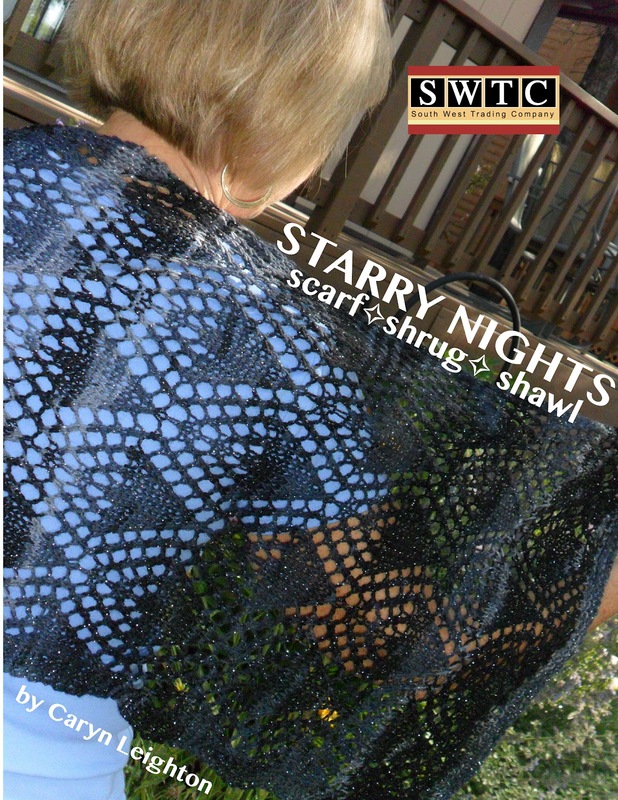 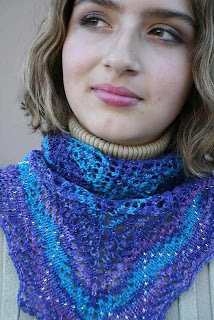 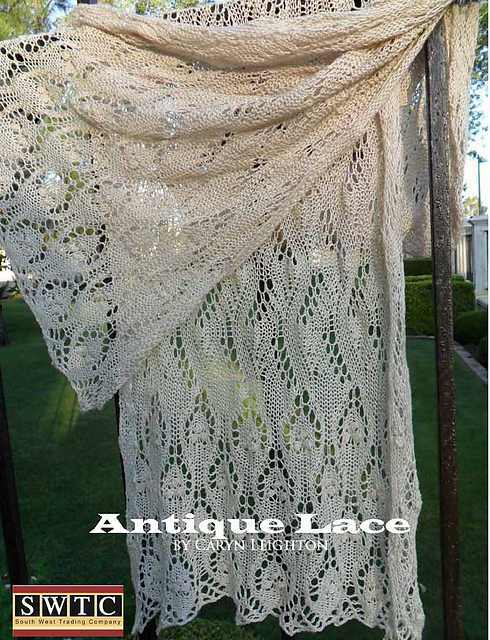 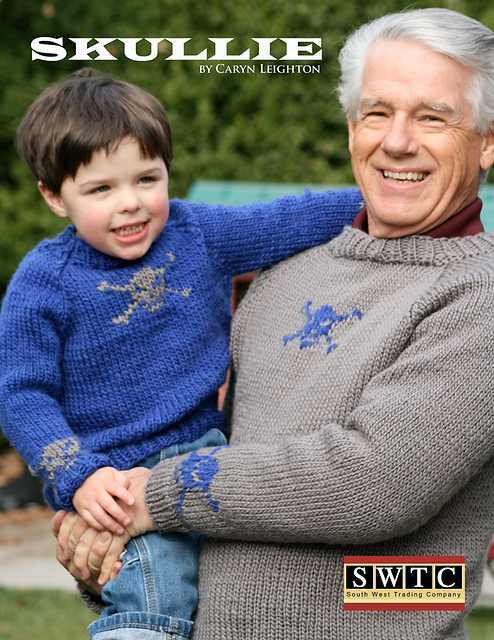 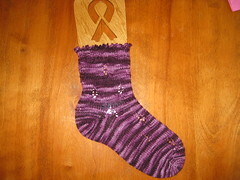 These links will take you to Ravelry, and all photos are courtesy of and copyrighted to SWTC. 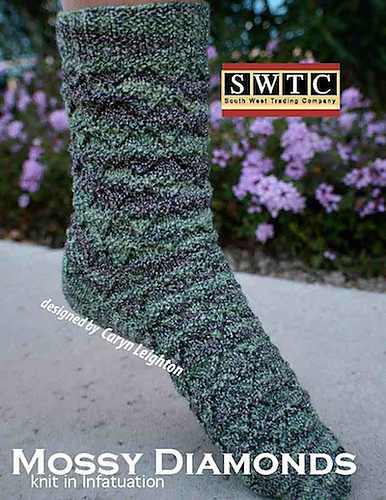 Contact SWTC for permission to use any of the photographs. 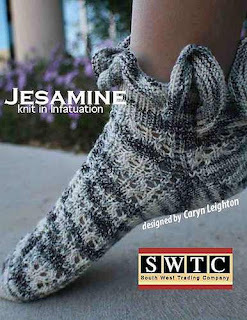 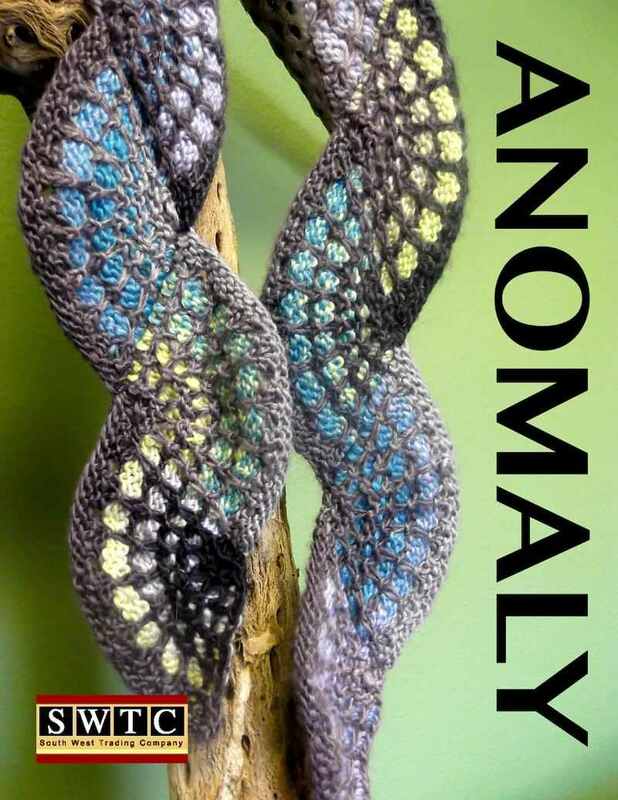 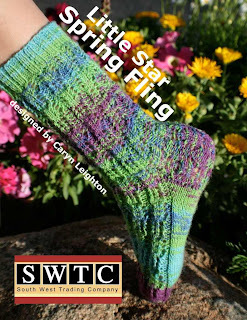 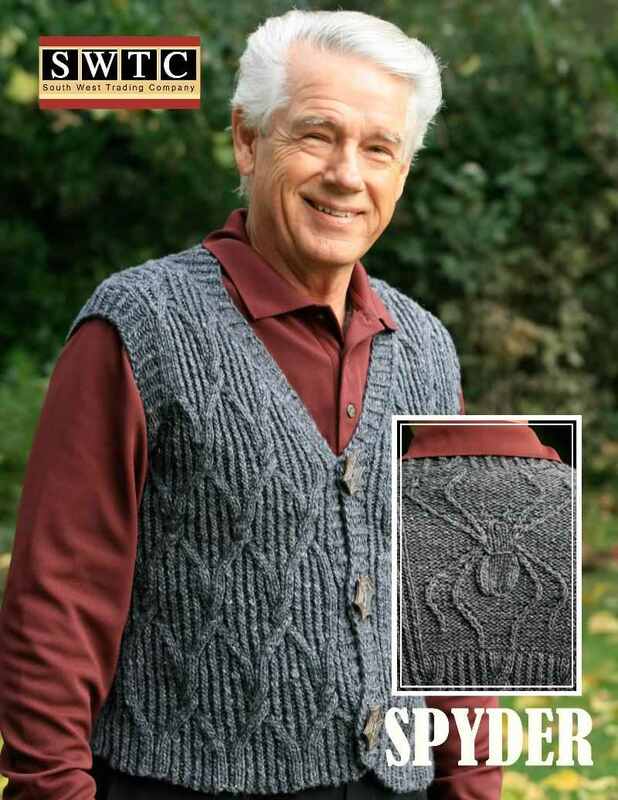 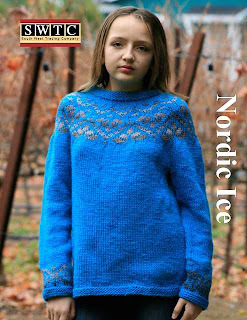 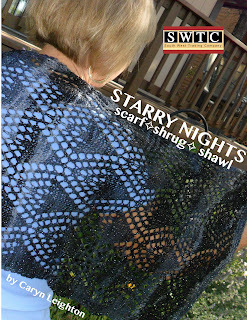 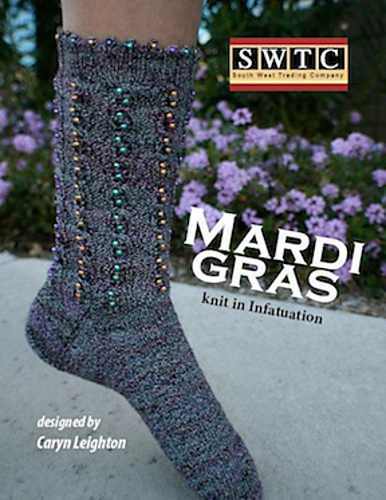 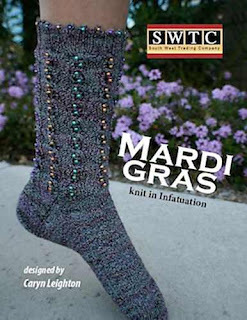 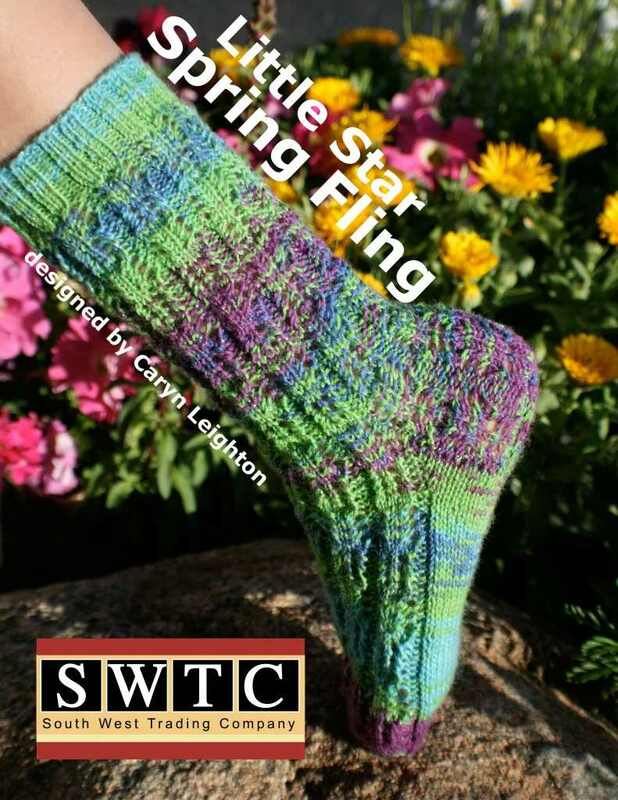 *This link goes directly to the SWTC pattern store, not Ravelry.